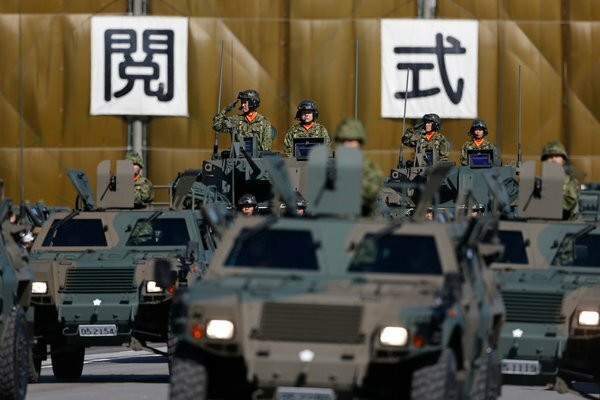 Are Sino – Japanese relations getting in a new era, forcing Japan to adapt a new defence doctrine? 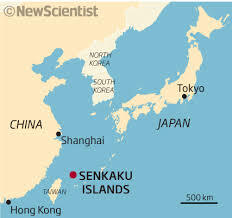 In the following article by the New York Times, there is an excellent analysis on how the new tensions between the two countries has forced Japan after almost seventy years to change it’s defensive strategies and become more offensive. Taking Japan a step further from its postwar pacifism, Prime Minister Shinzo Abe approved a new five-year defense plan on Tuesday that calls for the acquisition of drones and amphibious assault vehicles to strengthen the nation’s military as it faces the prospect of a prolonged rivalry with China over islands in the East China Sea. ← Are Christmas fading out?